FULL BODY ANALYZER: It's better to be proactive instead of reactive. 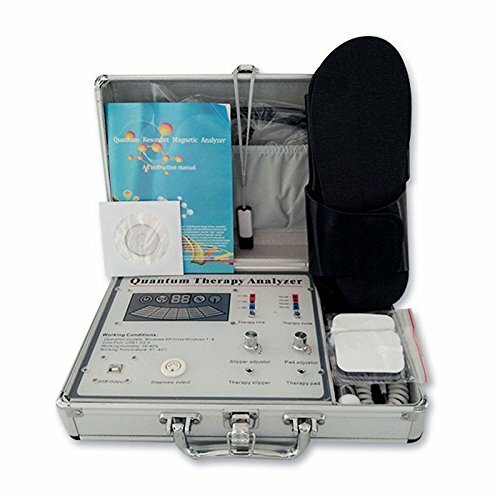 EHM Quantum Magnetic Resonance Body Analyzer will provide you with 45 different reports in Spanish and in English. When our health is not in good condition, our body will automatically give out certain alarms. This device will simply detect your suboptimal health so that you can start taking steps towards fixing it.